Multicolor Mail! 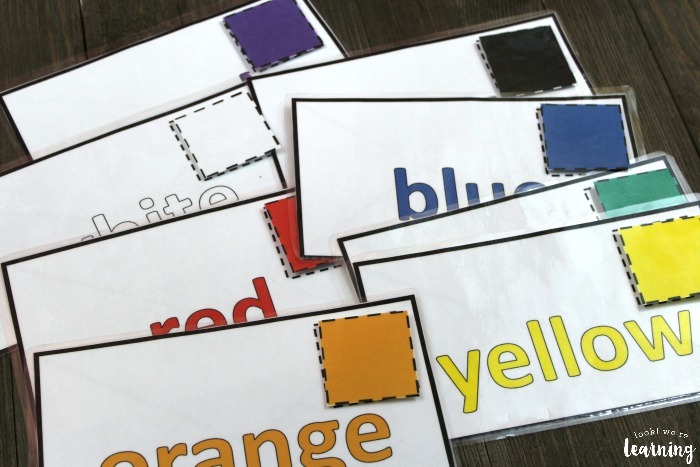 Preschool Color Sorting Game - Look! We're Learning! Preschoolers love to pretend to deliver mail. When we took our little ones to a pretend neighborhood, they all wanted to dress up as mail delivery workers and put envelopes in the tiny mailbox. It was adorable. 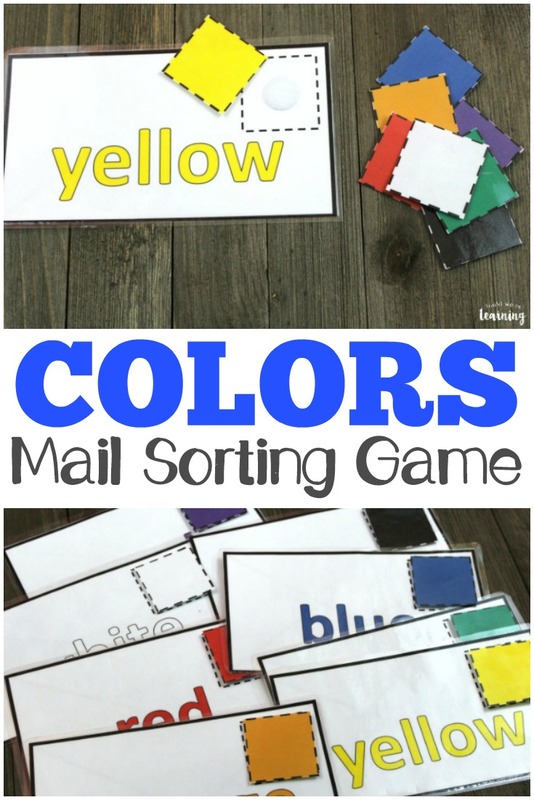 Since learning to recognize colors and color words is an important skill for toddlers and preschoolers to master, I thought it would be fun to combine colors and mail delivery into a simple preschool color sorting game! 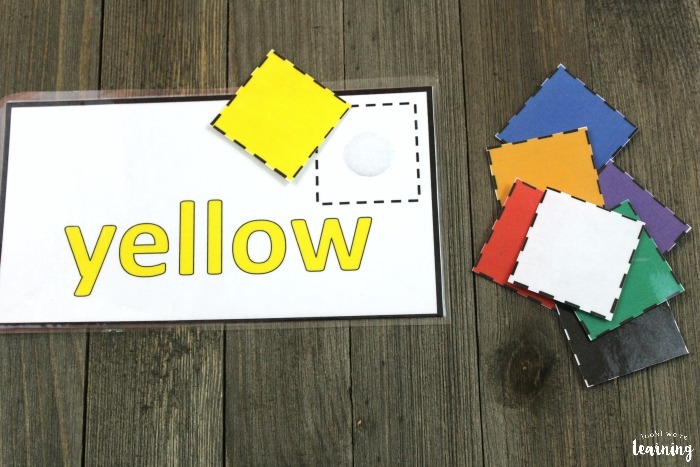 With this simple color recognition activity, kids can pretend to “stamp mail” and work on learning their colors. And, after the initial setup, you can reuse it over and over again. Read on to see how to get your copy! 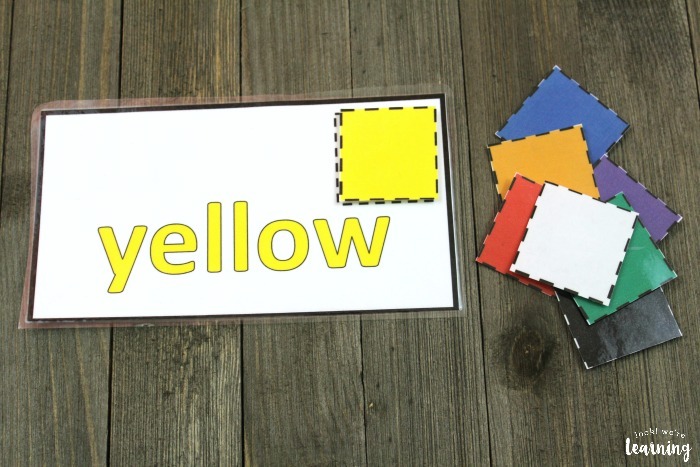 And for more color sorting fun, check out our Colorful Cubes Color and Number Sorting Worksheets! Simply cut the envelopes out, fold them in half, and laminate them. Add a loop sticky dot to the square in the upper right corner of each envelope. The color stamps are all printed on one page. Laminate it, then cut out each stamp. Add a hook sticky dot on the back of each stamp. Then you’re ready to play! 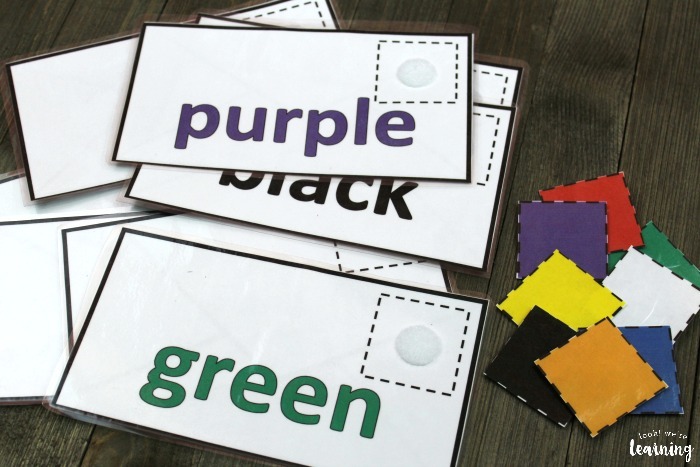 Show the kids how to attach the correct color stamp on each envelope. 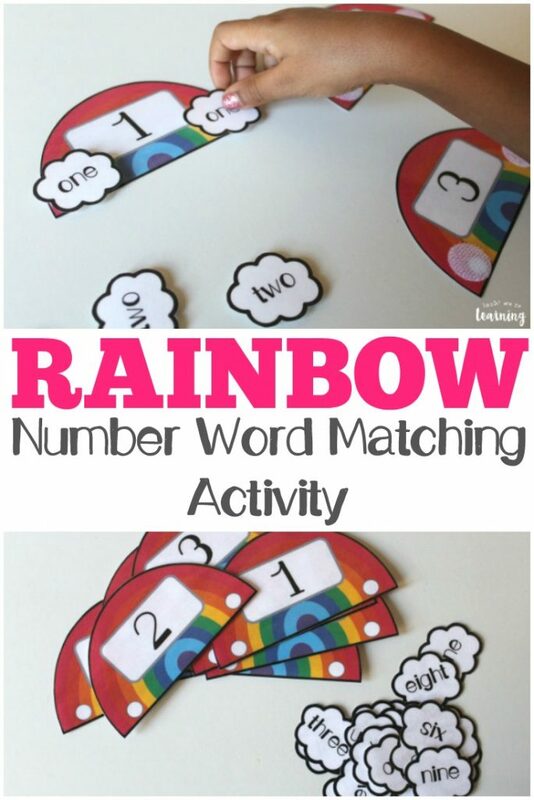 Since the color words appear in the color they identify, this is a simple color recognition game for little ones. 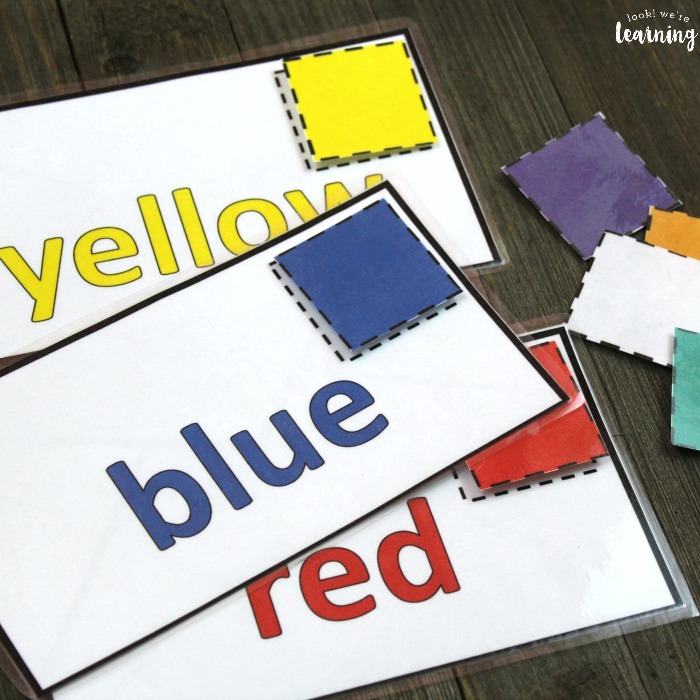 You can work on primary colors first, then add secondary colors and neutrals, if you like. 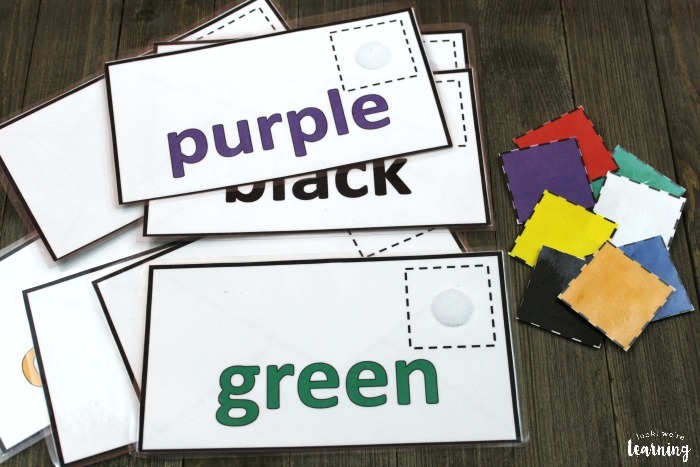 Divide up the colors and see who can match their stack up first! 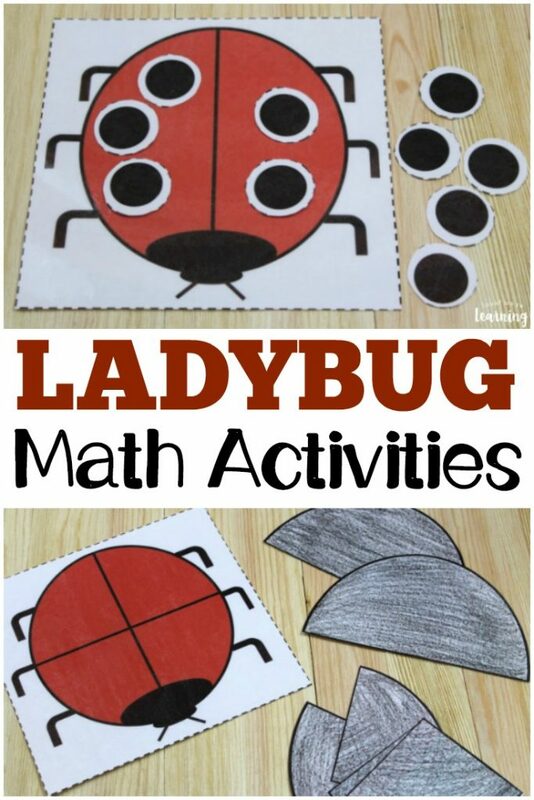 This would be a wonderful busy bag activity. 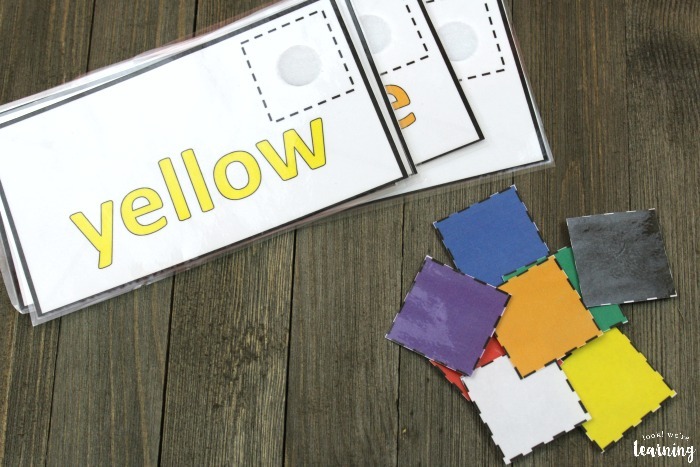 You can just store the stamps and the envelopes in a resealable bag and let the kids practice anytime! 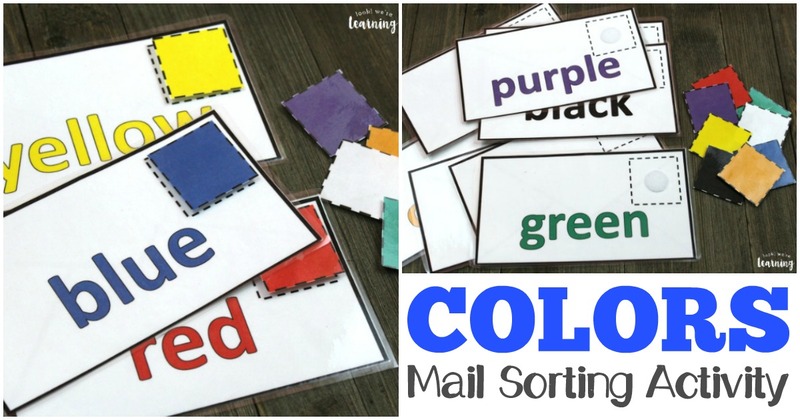 Scroll down to get your copy of this Preschool Color Sorting Game! 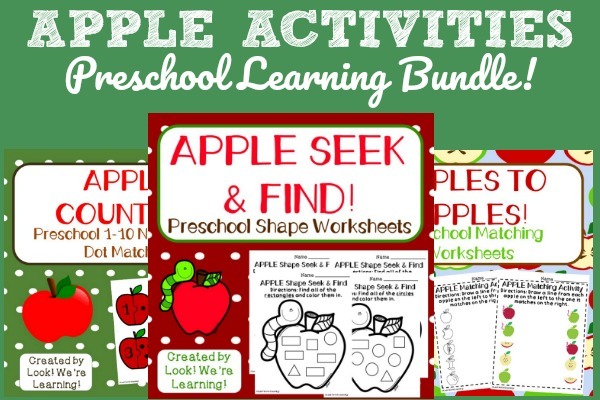 Don’t miss these other preschool learning activities! 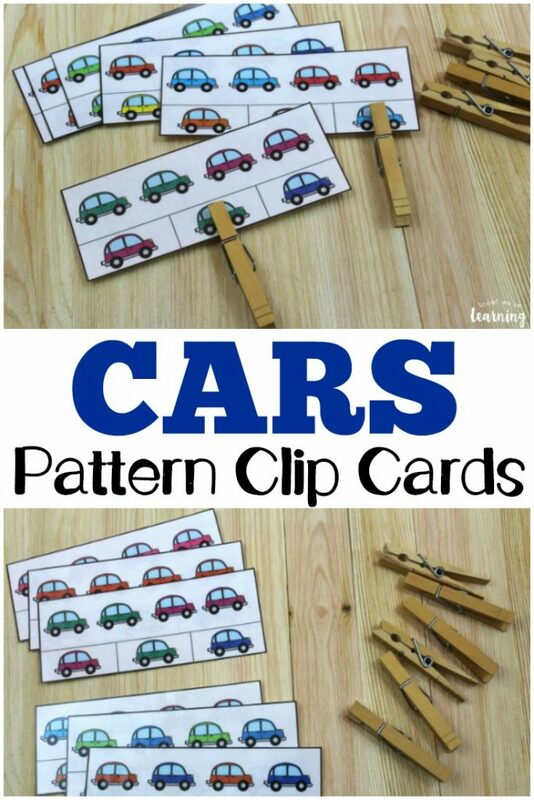 And see more ways to make early learning fun on my Learning for Little Ones Pinterest board! 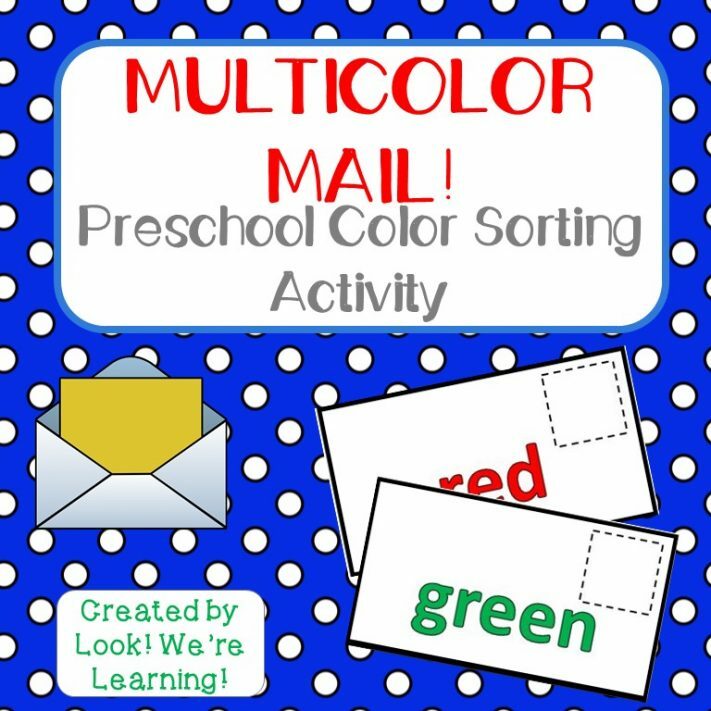 To get your copy of our Multicolor Mail! 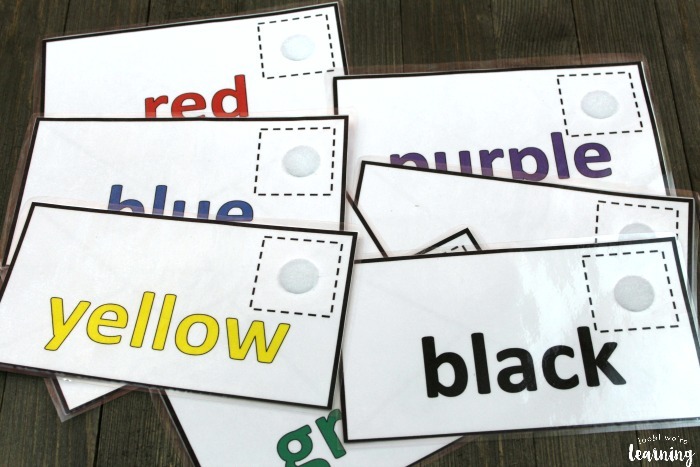 Preschool Color Sorting Game, click the image or the link below to visit our Store!